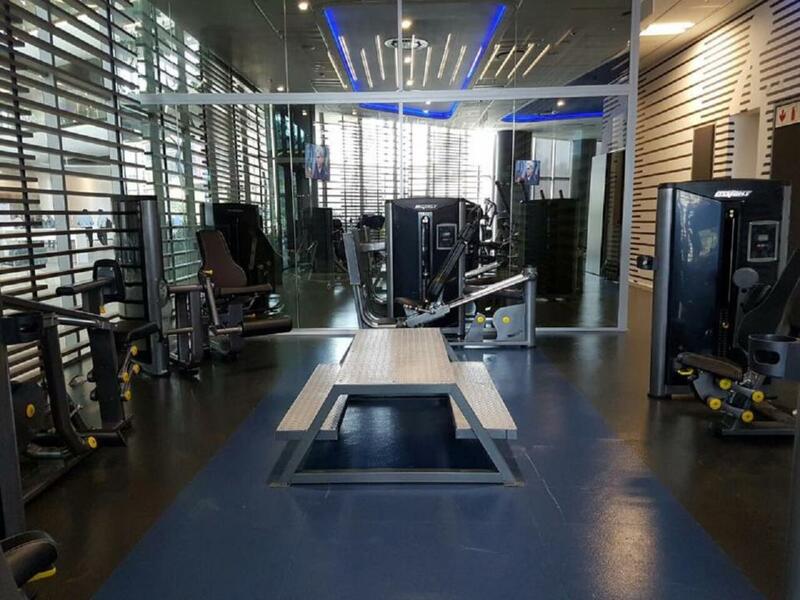 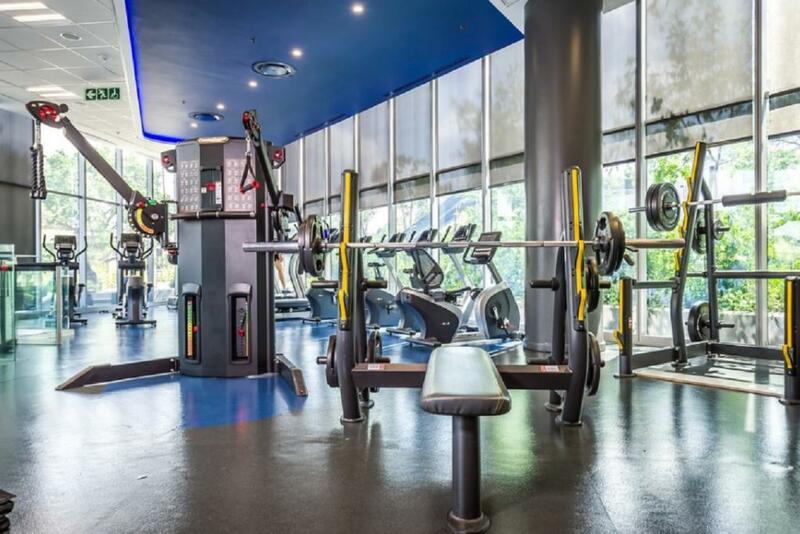 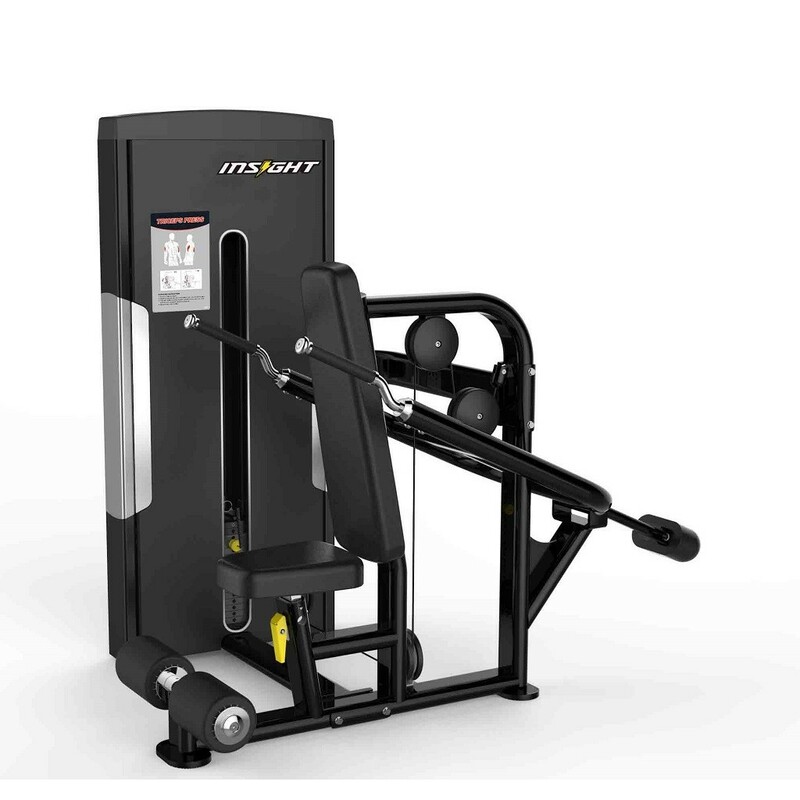 The Origin Fitness SA Strength selectorized series consist of single-function, dual-function, multi-station, and home-gym, machines specially designed for entry level and institutional applications. 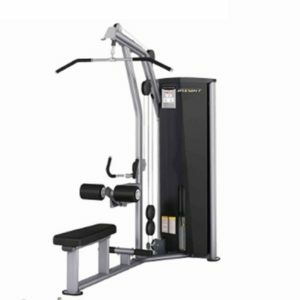 The Tricep Press designed to work the tricep as well as shoulder muscles. 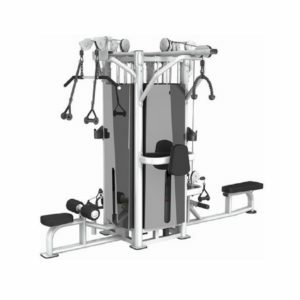 The SA Commercial Strength Series comes with a detailed finish for better aesthetics in the gym and a high-quality as well as durable pulley system. 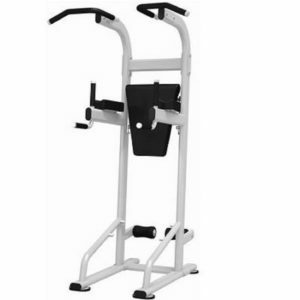 Rotating handles adapt to users of all sizes. 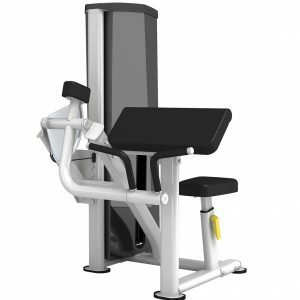 Angled back pad reduces stress,improving stabilization as well as comfort. 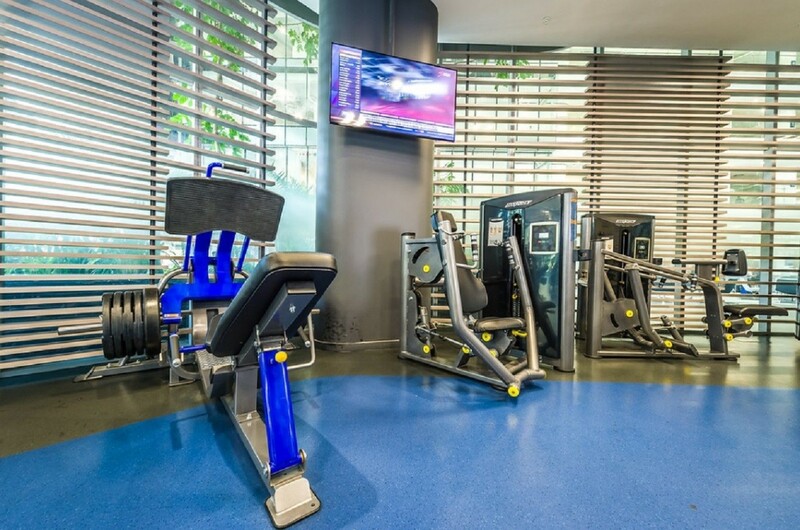 Designed for easy entry as well as exit.